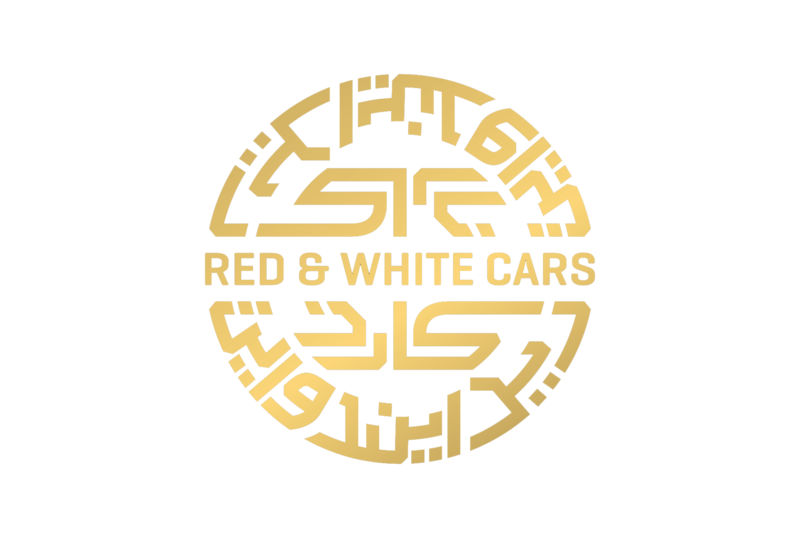 RED & WHITE Cars is a family run business. We are licenced by the Public Carriage Office, London. The company started in 2001 in Richmond and then moved to Sheen in 2007 as part of its expansion plan.We are providing our Premier Cab & Courier service to areas that include Putney, Roehampton, Barnes, Mortlake, Sheen, Richmond, Kew, E. Twickenham and Ham. We are very honest in dealings with our clients. To all journeys booked on short notices we give a very honest time. All of our drivers are CRB checked and PCO licenced. Drivers are smartly dressed and abide by the company dress code. They are experienced and possess fair knowledge of London streets. They all are equipped with navigation satellite systems, which means you get a door-to-door service without any inconvenience. We offer full account facilities and accept all major credit and debit cards. Our prices are very competitive and we provide a very friendly and reliable service. We go nationwide and very much appreciate if all journeys are booked in advance because advance bookings are always given priority whether local or distant. Some of our corporate account clients include The National Archives, National Express Coach Service, JC Decaux Airport, The Listening Company, ABFA, Axel Springer, GA1, Carlson Wagonlit Travels, Worldnet Ltd, SCA Hygiene, ColArt, Coloursound, Captains Club, Josh Lewsy’s Testimonial Fund, Lawrence Smith & Co, Oury Clark Solicitors, Advantage Management Group and so on. We would like you to try our service and feel the difference because we believe that we deliver service with excellence. If you need any more information about our services please do call us and we will be more than happy to assist.